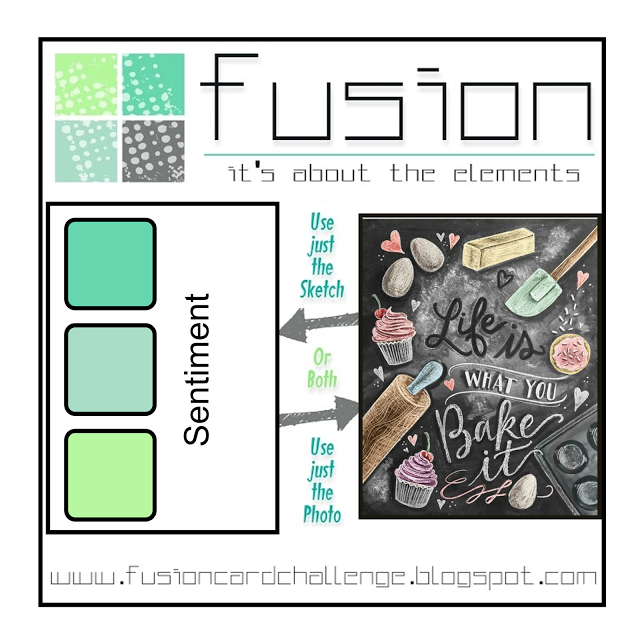 LOVE your take on the Fusion challenge! Awesome card! 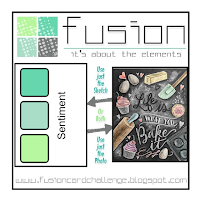 FAB way to use these colours Jen! This is so cute! Love those colors! 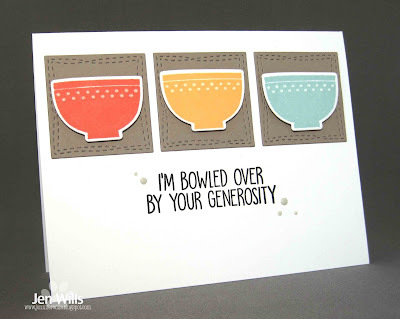 Cute card Jen, love the colors! I love these colors....they pop off the craft. And I'm behind! Haven't used the drops...may have to have a shop :)! 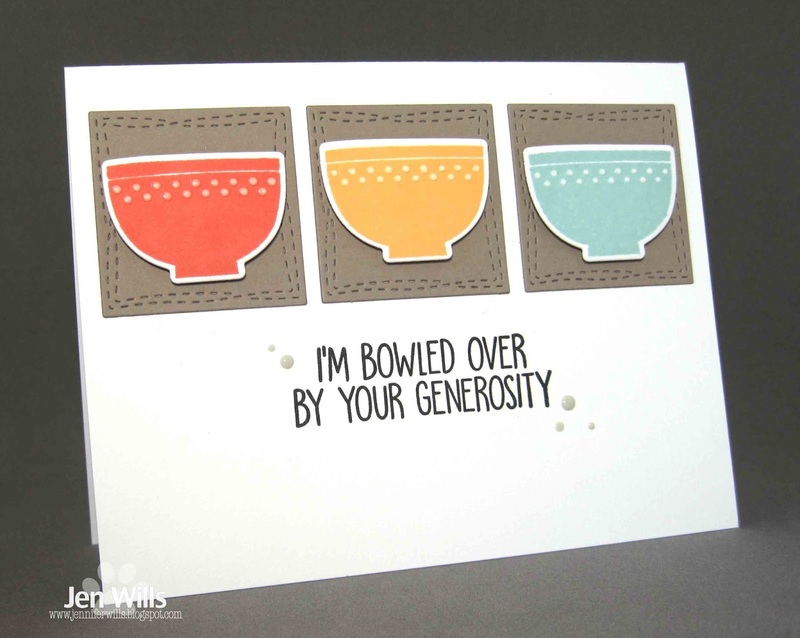 I never can resit a good pun on a CAS card, perfection!